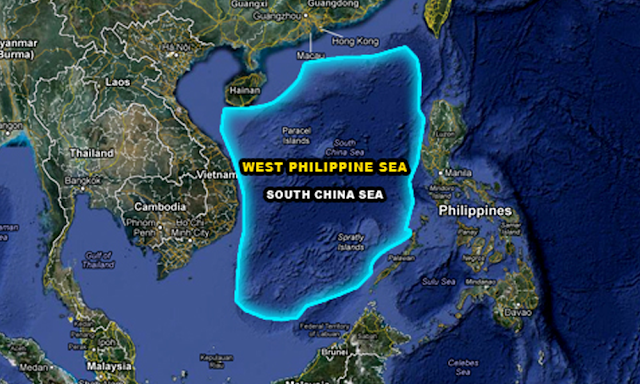 Many Filipinos believe that the West Philippine Sea does indeed belong to the Philippines. This was especially supported when The Hague issued the ruling in favor of the Philippines instead of China. However, amidst this, there are some people who believe that the West Philippine Sea is not territory, rather it is an Exclusive Economic Zone. 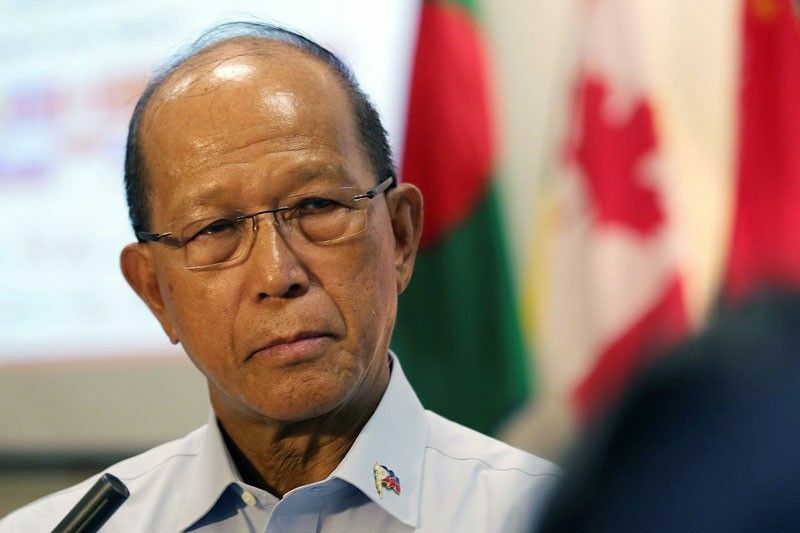 Current Defense Secretary Delfin Lorenzana wanted to send the Philippine navy to the West Philippine Sea in order to protect the area from the military of China. For a long time now, China has been showcasing their military power through building military areas and having their ships patrol the area even though it is the Philippines’ area, and not China’s. In order to counter this obvious act of aggression from China, the defense secretary wanted to deploy a Philippine Navy contingent in Scarborough Shoal. However, he was stopped by President Rodrigo Duterte for the latter feared that it will anger China. 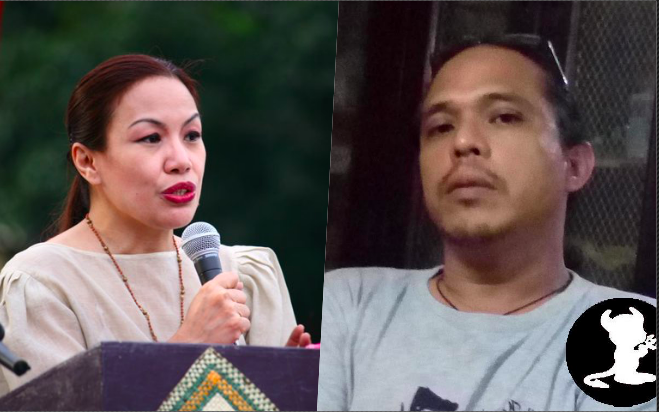 Pro-Duterte and both Lawyers named Trixie Cruz-Angeles and Ahmed Paglinawan expressed their thoughts and opinions regarding the issue. According to them, they see the West Philippine Sea, not as of Philippine territory, but an Exclusive Economic Zone. They also seem to think that it being an EEZ means that military cannot be used to defend the area. They believe in Duterte, agreeing that the presence of Philippine Naval ships will anger China, even though the Chinese government have military ships on those seas as well. They also think that sending in Naval ships to defend the West Philippine Sea will send a message of war. The two lawyers also seem to think that the military cannot be used to enforce the sovereign rights the Philippines has over the area. Even so, they still do not believe that the president is only doing this to appease the Chinese government. "Tama si Pangulo at mali si Sec. Lorenzana. Hindi po teritoryo ang West Philippine Sea. Exclusive Economic Zone nga. Hindi yan ipinagtatanggol with military might, kasi yung karapatan na itanggol ang territorial sovereignty, ay di naga-apply sa EEZ. So, if Lorenzana prevailed on Duterte to send the Navy, we would be in a worse situation. Kasi yung act of sending in the Navy to attack what is essential a group of Chinese civilians could be construed as an act of aggression. Bawal po ang acts of aggression dahil kahambing nito ang pag deklara ng gyera. Tayo po ang magiging aggressor. Tayo ang magiging mali. At posibleng tayo ang mapagsabihan ng UN. Eh dito sa pagkakalatag ng GMA news, akala nyo naman pinigilan ni Pangulo si Lorenzana simply to appease the Chinese, when the fact is, we cannot use the military to enforce our sovereign rights. Uulitin ko, ha? Hindi pwede gamiting ang military para mag enforce ng sovereign rights sa EEZ dahil hindi ito teritoryo na maaaring gamitin ang karapatan sa self-defense o depensa ng territorial integrity natin.